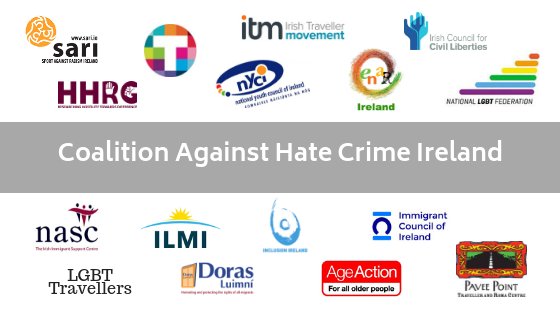 Coalition Against Hate Crime Ireland (CAHC) is a civil society coalition whose members represent groups commonly targeted in hate crimes, including Minority Ethnic Groups, religious minorities, LGBTQI communities, disabled people and people with intellectual disability, and others, as well as academics and researchers working to advance the aims and objectives of the Steering Group. 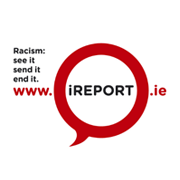 Member organisations are encouraged to appoint a representative with direct lived experience. ENAR Ireland is the coordinating organisation of the CAHC. supporting victims of hate crime and assuring effective implementation of the Victims Directive. Advising on follow up strategies.